You may see me struggle with ME/CFS, Fibromyalgia or POTS, but you won’t see me quit. 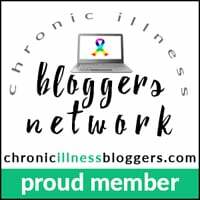 3 – How does recovery from ME/CFS/Fibromyalgia/POTS occur? If you think pain is the sole symptom of fibromyalgia, you may be shocked to learn that there are in fact many more fibromyalgia symptoms. Here is a full list of fibromyalgia symptoms including the core fibromyalgia symptoms. 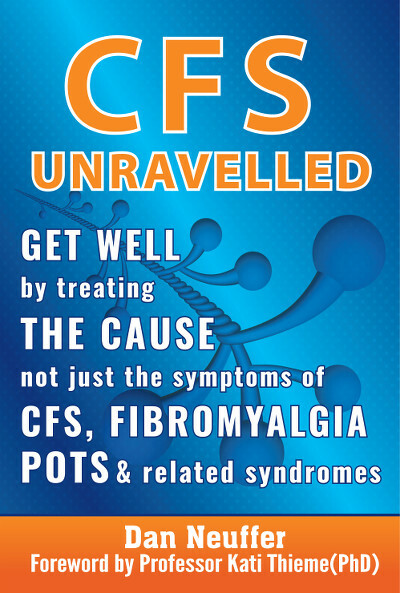 2 – Why does MECFS Fibromyalgia & POTS perpetuate? The answer to ‘what is fibromyalgia’ surprises people. So we explain exactly what fibromyalgia is and bust some myths in the process. The name does not fit the illness and fibromyaliga is NOT solely a pain symptom! Mollie shares her experience with the ANS REWIRE program after 4 years of failed approaches to return to health in an inspiring interview. Exploring how you make decisions for your CFS/Fibro/POTS recovery may be the most important first step of your recovery to health journey.